This diet has become extremely popular in the last few years, and everyone from celebrities to people in Silicon Valley are praising it to the sky. It claims to be a way to melt fat, lower blood pressure and blood sugar levels, slash cholesterol levels and boost your energy. And in the short term, this may be true. But when looking at the long-term effects of this diet, the results were terrifying especially when it came to cholesterol and heart health. A team of Polish scientists defined low-carbohydrate diet as one that completely eliminated potatoes, sweet potatoes, starches, bread, beans, Lentils, honey, jam, sweets, sweetened drinks, and table sugar and was very low in whole grains, carrots, turnips, vegetable oils, fruit, and so forth. People on such a diet eat red meat, whole-fat dairy, eggs, fish, low-carb green vegetables, avocados, olive oil, nuts, and seeds. These include the popular ketogenic and Atkins diets. They recruited 15 apparently healthy middle-aged men who had been on a low-carb diet for at least three years and compared them to 15 men of similar age who ate a mixed diet. The first surprising finding was that the low-carb dieters could not exercise as much as their mixed diet-eating peers. Their maximal workload was 17.14% lower and their total workload was 30.2% lower. This means that they could not exercise at the same intensity or in the same quantity. Since exercise is essential for good heart health, this finding is important. In addition, those on low-carb diets had higher very-low-density lipoprotein (VLDL) cholesterol than those who ate a mixed diet. 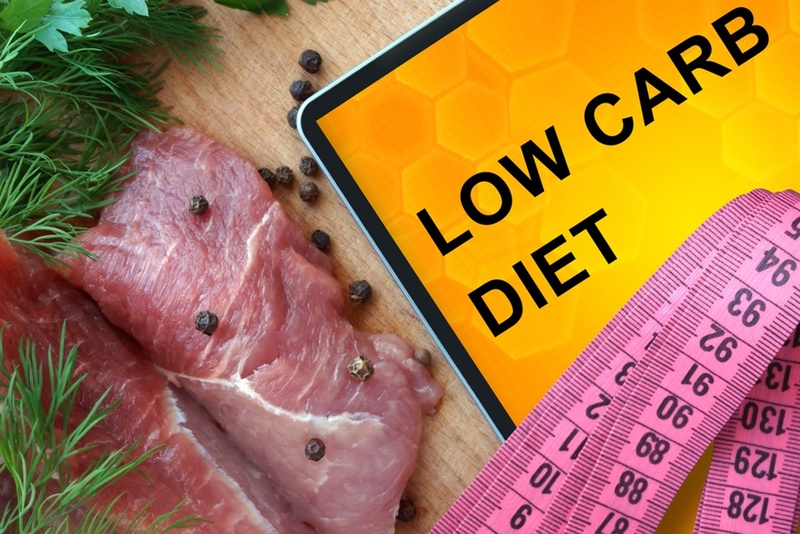 The two groups did not differ on blood glucose levels and insulin resistance, which was interesting, as one of the motivations to eat a low-carb diet was to prevent high blood glucose and insulin resistance. The groups did not differ on weight and body fat composition either, which is also surprising, as many people tend to adopt low-carb diets to lose weight or have a healthier body fat profile. It therefore looks like the long-term effects of a low-carb diet are useless at improving heart health and other health markets.